I’ve given you tips on how to decode the SAT Essay, the Chemistry SAT, and two different math tests. “Oh wow Jon Chang is so cool and awesome there’s no possible way he can give me any more valuable test advice,” you say to yourself (or at least what I picture you saying to yourself in my mind). 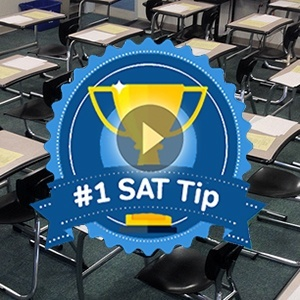 Well wouldn’t you know, I got some tips for you about what to do on the Biology SAT! The fun never ends with me. There’s no way around it: biology is a subject that rewards memorization. There are so many vocabulary words associated with molecules, cells, organs, organisms, and ecosystems that it’s difficult to come up with a standardized method to organize them. But if you’re already planning on taking this test, that means you’ll have a year of biology under your belt. 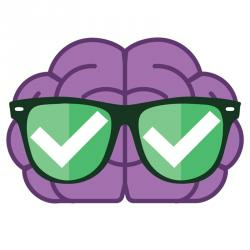 Review your old notes and use whatever method of memorization works best for you. The Biology SAT is actually split into two different tests: one that focuses more on ecology (Biology-E) and one that focuses more on molecular biology (Biology-M). 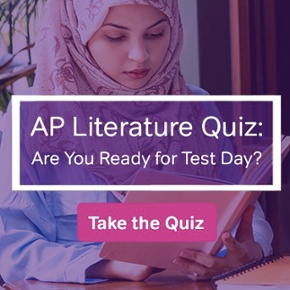 Both tests share the first 60 questions in common, which will be a grab bag of classification sets* and multiple choice questions from all fields of biology. Then, questions 61-80 will be about topics in ecology, while questions 81-100 will be about topics in molecular biology. You do not answer all 100 questions. If you’re taking the ecology version, you fill the lines 61-80. But if you’re taking the molecular biology version, you skip lines 61-80 and fill in lines 81-100. You have a sense of which biology topics you prefer. 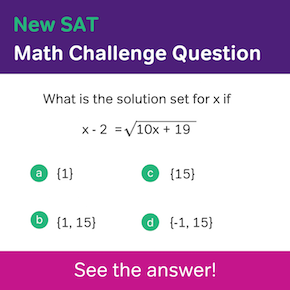 The College Board has practice versions of both tests, so you can see for yourself which types of questions you more enjoy answering. When you register for the test, you don’t need to specify whether you’re taking the E or M version of the Biology SAT. You make that decision on test day and mark it on your test’s answer sheet. Keep in mind that you only have 60 minutes to answer 80 questions. You will want to know going into the test which section you want to take so you don’t waste any time. However, you need to know both ecology and molecular biology to get a perfect score. The 60 questions that the Biology-E and Biology-M test share will contain both types of questions. The shared questions won’t go into as much detail as the section-specific questions, but they’re still there. Don’t neglect reviewing how DNA is structured just because you’re taking the ecology test. Here’s a couple of sample questions: two from the shared section, one from the ecology-specific section, and one from the molecular biology-specific section. Which of the following correctly explains how a favorable genetic trait can increase in frequency in a population? ATP is produced during which of the following processes? Which of the following individuals is most fit in evolutionary terms? Which of the following most accurately reveals common ancestry among many different species of organisms? Yes, a lot of the questions will fall into the “you either know it or you don’t” category. But there will be some questions that will be ask you to think like a scientist. You’ll have to interpret data from an experiment and draw the right conclusion. There aren’t a lot of those types of questions on the Biology SAT, but they do appear. In addition to the review questions provided by the College Board, there’s also another source you can brush up on this skill that may catch you by surprise: the ACT. 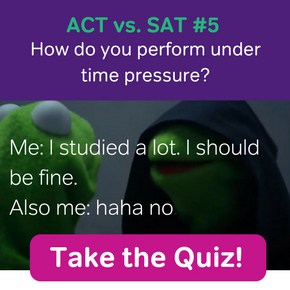 The ACT has a science section, but rather than test you on academic knowledge (like the science subject SATs do), they test you on scientific logic. They give students some background reading, experimental setups, and tables and graphs galore. You can see some of those examples in their practice guide. Granted, the ACT provides much more background knowledge than what the Biology SAT does. However, the basic data analysis skills are similar between the two tests. Give science passages I and II a shot and see how well you do. Are the SAT Biology questions very factual or more application/graph based? I know there are questions of each type but what is the approximate percentage of each? The Biology subject test is definitely testing Biology facts. It will cover information that you should have covered in your high school biology classes.